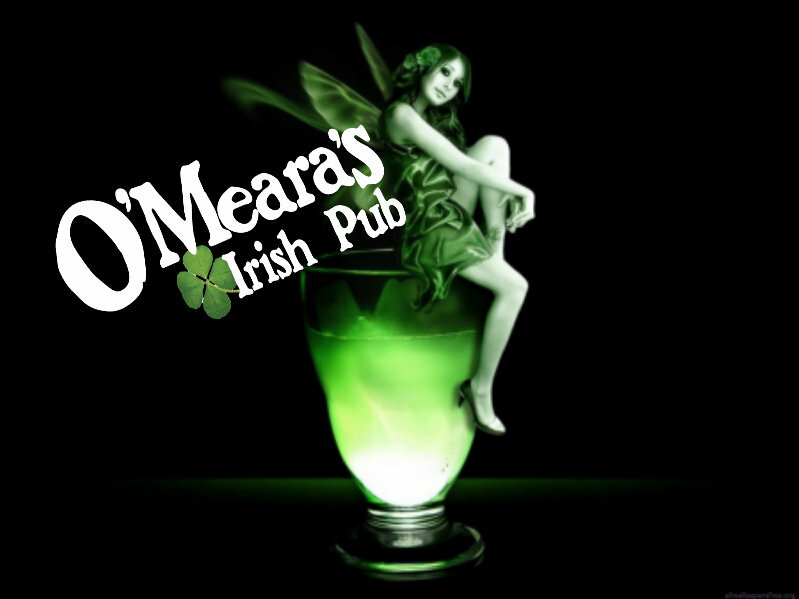 O’Meara’s Irish Pub is a newly owned establishment in Margate, FL. The new owner has taken this neighborhood bar into a mecca for live entertainment, with the best bands South Florida has to offer every Friday & Saturday night, in conjunction with Sunday when acoustic bands rock the stage during daytime hours. There’s something for everyone at this local establishment the best drink prices in town, always friendly staff, billiards, electronic entertainment, darts, and the best PUB GRUB in town. Come join the fun 7 days a week, because it’s always a party at O’Meara’s Irish Pub!